John's Pizza Works and Outlaw Saloon offers Italian classics, great pizza and a full bar. The decor is very Western-modern, which sets them apart from your typical pizza parlor. This is the type of place you'll want to stay a while. John's offers family-friendly dining in Mammoth Lakes, and you can also order food to go if you're exhausted after a long day of fun at Mammoth. 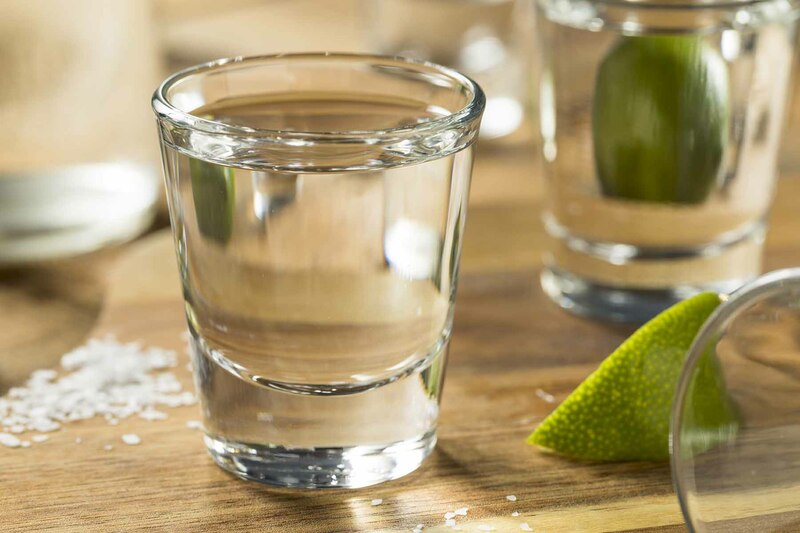 If you're up for eating in, you may just have to pair your meal with some celebratory tequila shots. Pepperoni Rolls - think pocket-sized bites of rolled up pizza. This is the perfect appetizer to share with family and refuel after a day of Mammoth activites. Cilantro Lime Salad - the perfect lite salad to pair with a pizza or pasta. Meatball Sandwich - this classic is smothered in marinara and served with french fries. Pizza Picante - if you like it hot, pick the picante. This pizza is complete with sausage, mushrooms, pepperoni and jalapeno.